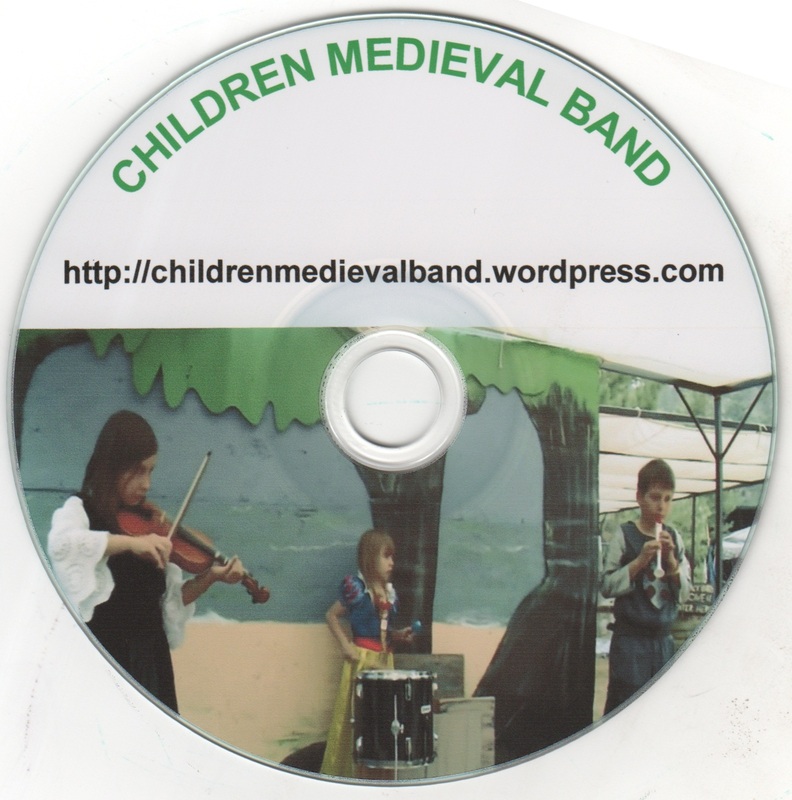 We made a CD containing 7 medieval songs recorded by Children Medieval Band in 2011-2012. The quality is not the best, but some parents may still find it useful as an educational tool. Some adults may like it also. Its value consists in the genuine performance of early music by kids. For the time being we don’t have the tracks online (only on youtube, as videos). We plan to release a better recorded version in a few months and we’ll post the tracks individually. I’ll let you know when available.